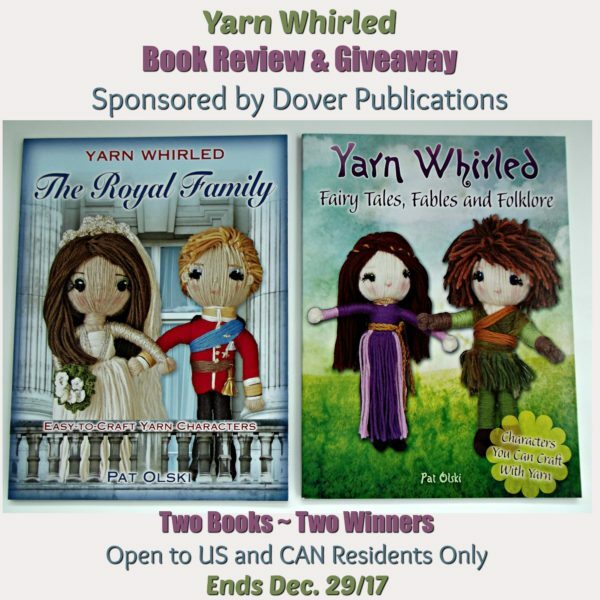 A Book Review and Giveaway of Two “Yarn Whirled” Books Published by Dover Publications. This giveaway is open to U.S. and CAN residents who are 18 years of age or older. Giveaway runs through Dec. 29th 2017. Two winners will each receive a free copy of both books. The yarn whirled dolls look hard to make, especially with all the facial and costume details. 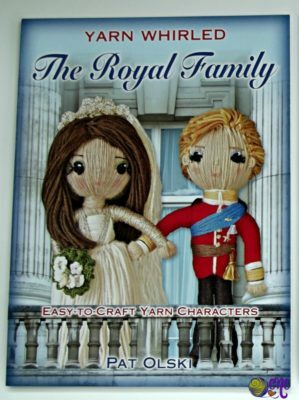 However, each book comes with step-by-step instructions on how to make the basic doll from which the rest of the characters are based on. Thus, both books are full of easy-to-master patterns that you’ll enjoy creating and gifting to family and friends. This book contains a genealogy chart from Queen Elizabeth II and Prince Philip down to the latest additions to the Royal family. You’ll find a handy picture reference of all the Royal families. Projects are included for all the family members including Prince George and Princess Charlotte. 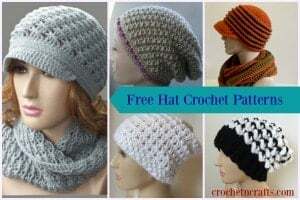 In addition to the characters themselves, you’ll also find crochet patterns for accessories such as a few hats and tiaras. The book is complete with lots of step-by-step photos and lots of tips that will help you make your creations as beautiful as possible. This book states that it’s suitable for the absolute beginner. You don’t need to have any experience in any kind of yarn craft whatsoever. 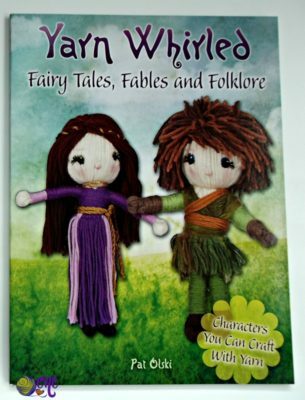 Among the 30 patterns you’ll find characters such as Snow White, Cinderella, Hansel and Gretel, The Nutcracker, Thumbelina, Robin Hood, King Arthur, The Little Mermaid and more. Or, enter below for your chance to win a free set of the books. 2 Winners will receive a copy of each book. Entrants must be 18 years of age, and be a resident in the U.S. or Canada. Giveaway runs through Dec. 29th, 2017.